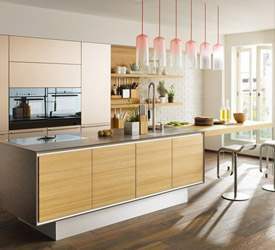 Welcome to German Kitchen Center’s Eco Friendly Kitchens in NYC, featuring award-winning modern kitchen design and innovative engineering by leading German kitchen brands Nobilia and LEICHT. 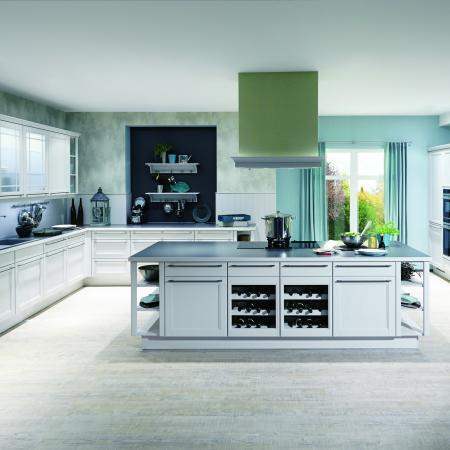 Our vast selection of German kitchens feature flexible pricing structures and customizable design solutions, developed through strict quality standards, manufactured with durable materials, and constructed to your unique specifications. 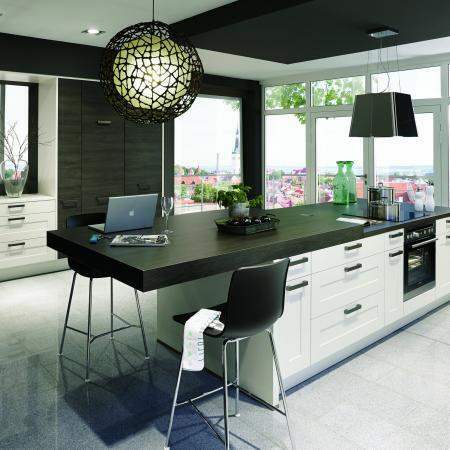 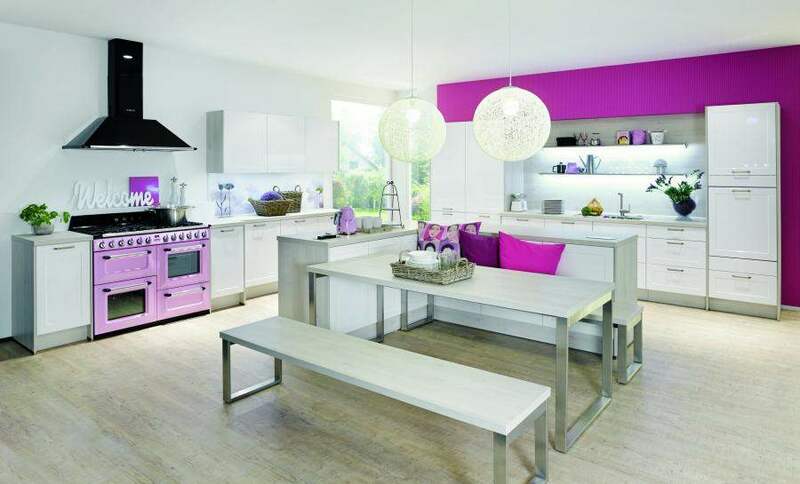 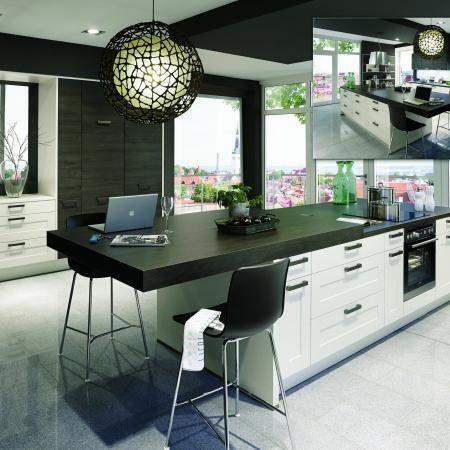 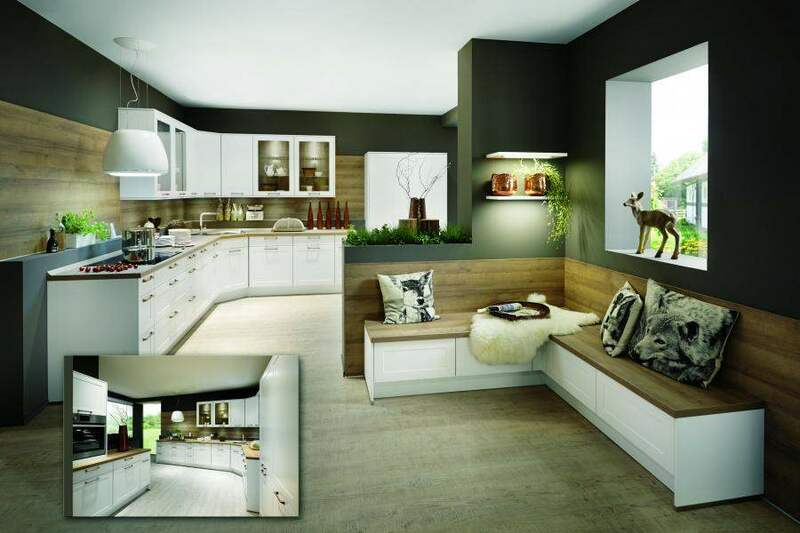 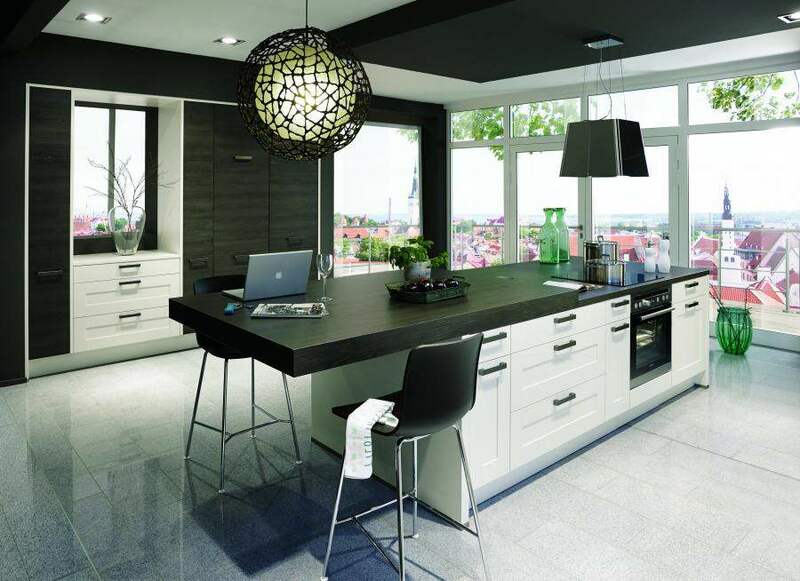 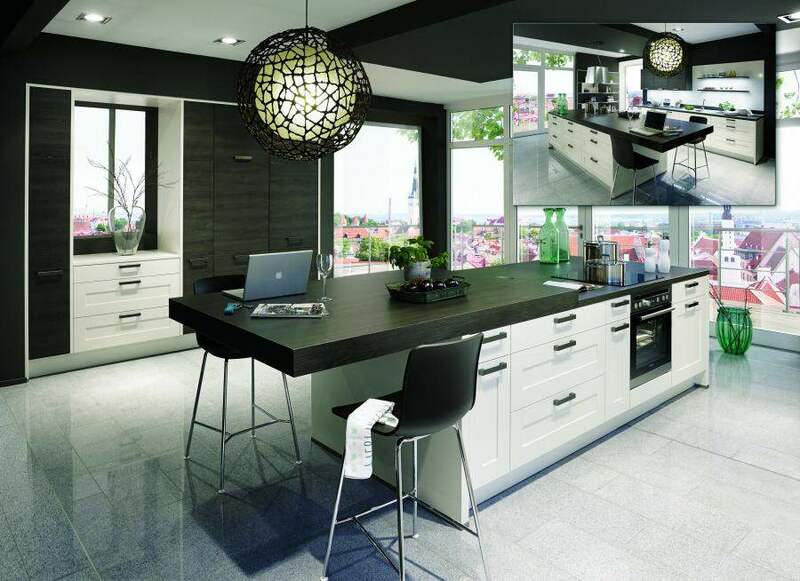 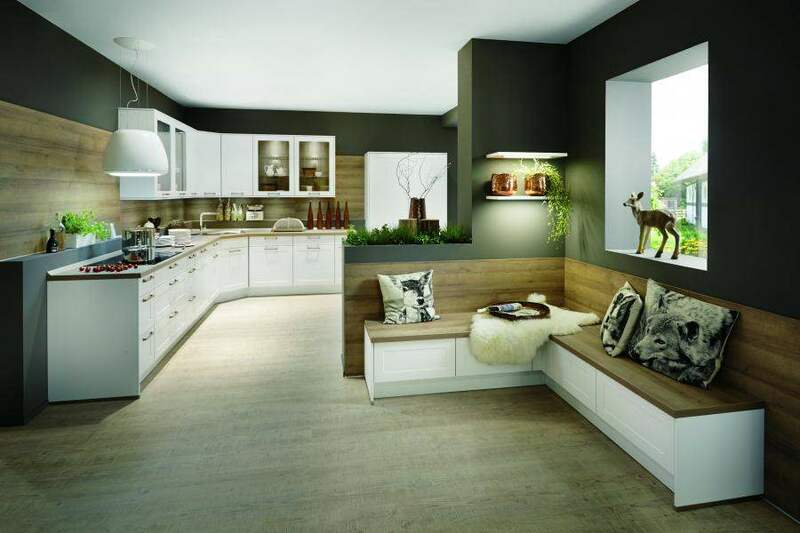 Brand name European kitchens were only available to a very high end and delegate consumers. 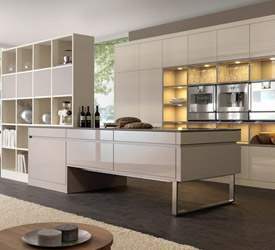 German Kitchen Center brings a wind of change in the European style kitchens by bringing to the American market, leading German kitchen brands like Nobilia and LEICHT - two award-winning German kitchen cabinets manufacturers - that offer adaptable price-points while maintaining their high quality design and craftsmanship. 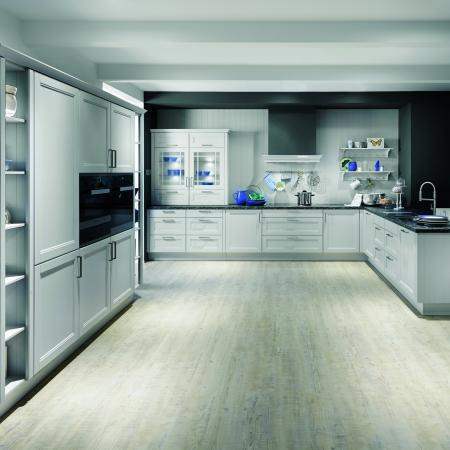 Both Nobilia and LEICHT’s German kitchens feature flexible and customizable kitchen cabinet design that is built with strict quality standards and durable materials. 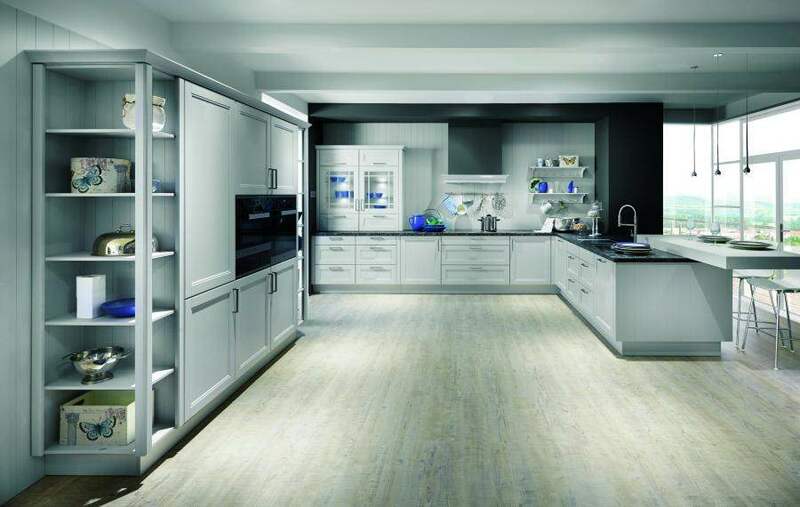 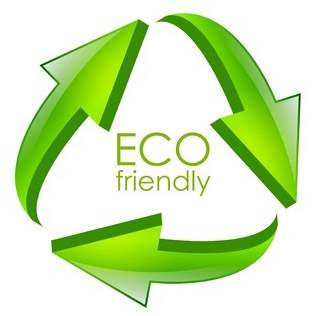 Our Eco Friendly Kitchens in NYC offers kitchen lines that are developed, designed, manufactured and delivered to you to your unique specifications. 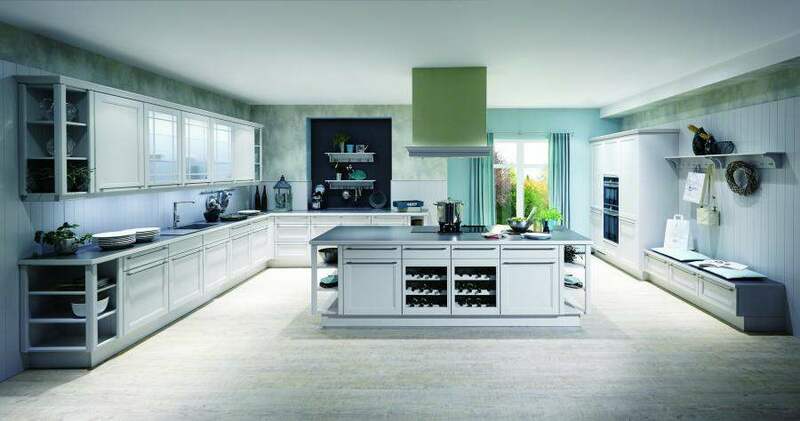 German kitchen Center’s award-winning kitchens are able to complement your home with practicality and style, while ensuring years of reliable usage as our kitchens are built with the superior German quality found in German brands. 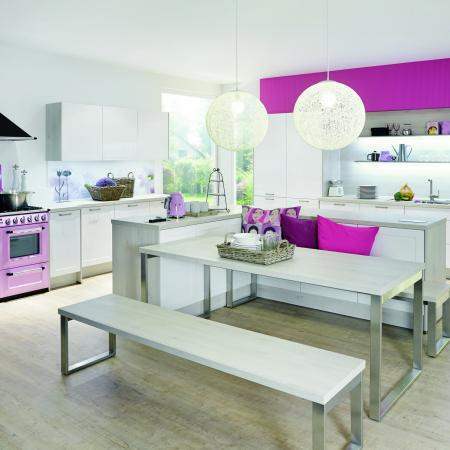 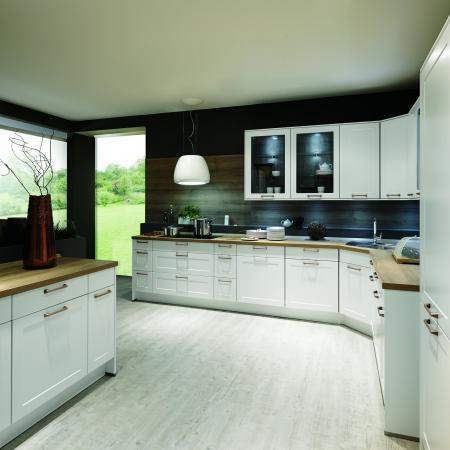 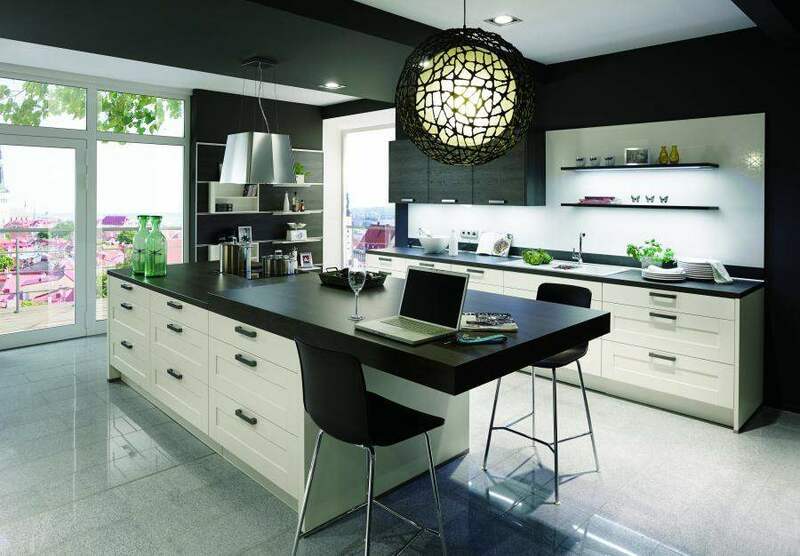 German Kitchen Center is proud to present these masterfully designed and manufactured kitchens to American markets. 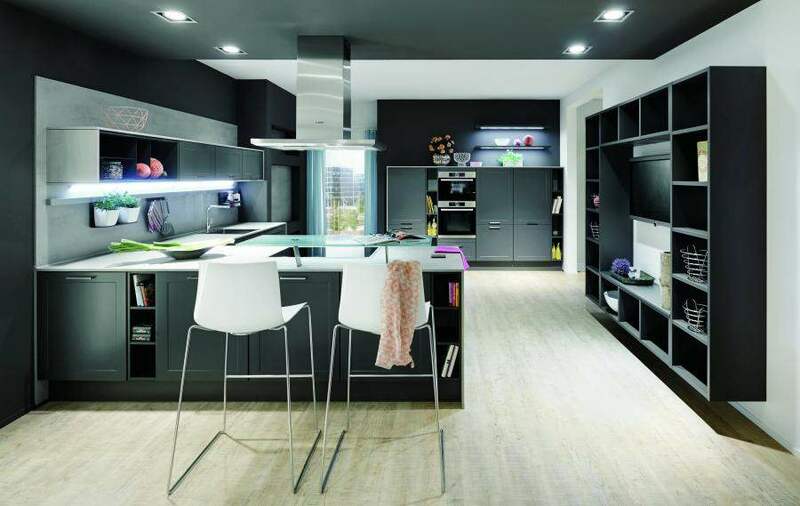 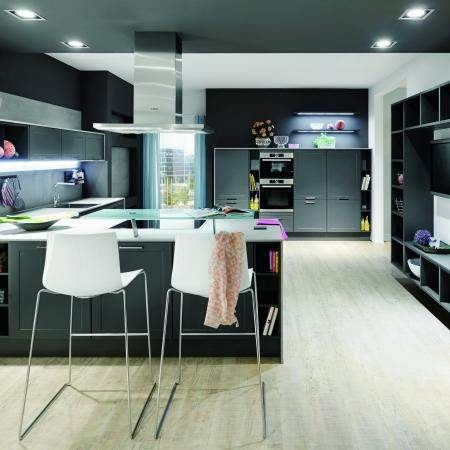 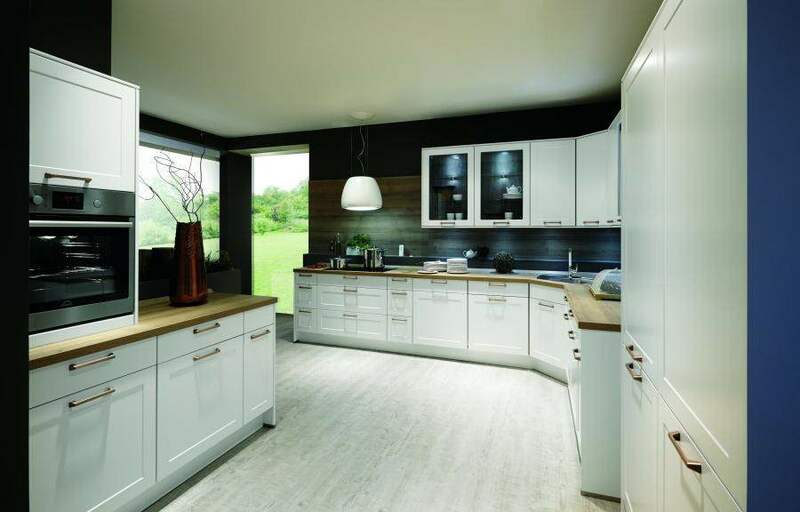 With German Kitchen Center, modern kitchen renovation projects feature vast improvements to spacing, durability, functionality, lighting, and stunning design - ensuring final results to be nothing short of world class kitchens. 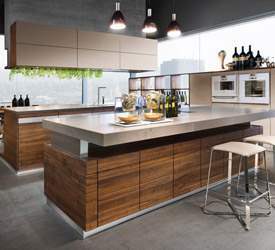 For more information, visit our Eco Friendly Kitchens in NYC, or call German Kitchen Center at (888) 209-5240. 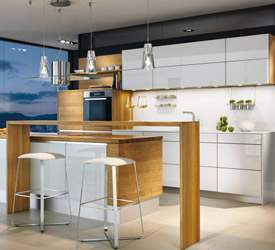 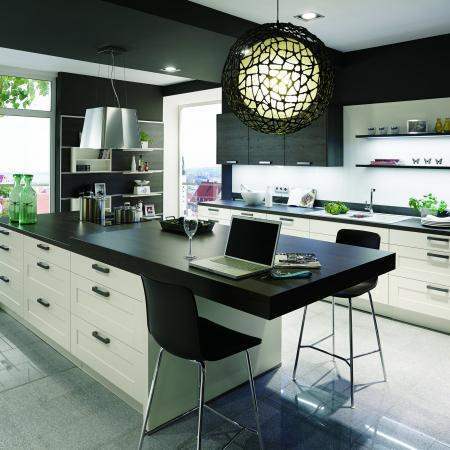 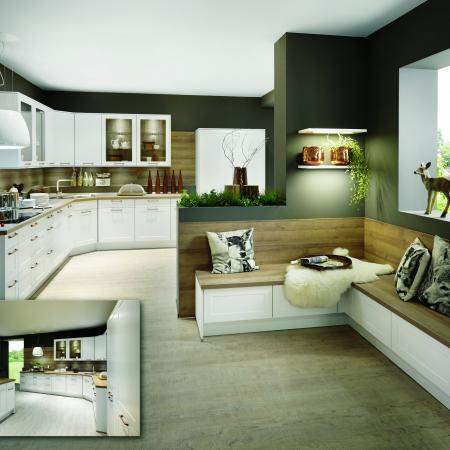 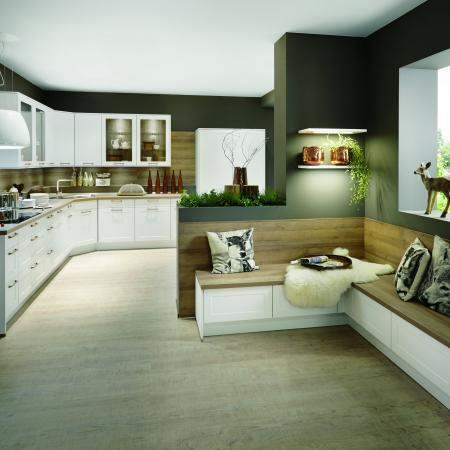 German Kitchen Center - Your Eco Friendly Kitchens in NYC.